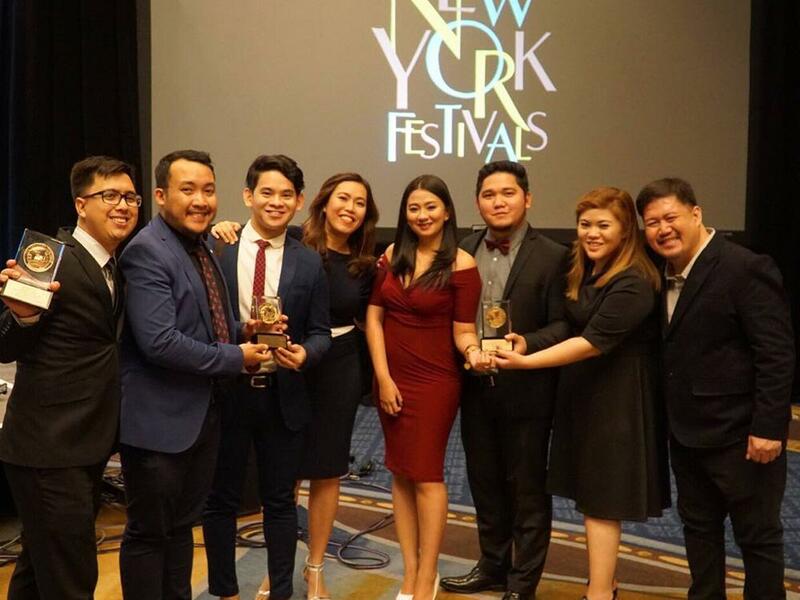 GMA Network recorded an unprecedented feat in Philippine broadcast history – winning no less than three Gold Medals in just one festival year alongside three finalist certificates at the 2017 New York Festivals “World’s Best TV and Films” Competition held in Las Vegas, U.S.A. last April 25. Bringing honor to the country anew were multi-awarded GMA Public Affairs programs Reporter’s Notebook, Front Row, and Reel Time. GMA-7’s investigative program Reporter’s Notebook bested other nominees in the Community Portraits category for its “Pasan-Pasang Pangarap” episode. The documentary, reported by Maki Pulido, showed how two brothers had to haul sacks of charcoal to save up money for schooling. The documentary program Front Row, in turn, won a gold medal in the Human Concerns category. Its winning episode, “Bata sa Bintana”, featured the story of 13-year-old boy Zoren whose health conditions rendered him so weak that his contact to the outside world was only through their window. Meanwhile, GMA News TV’s Reel Time gave the country its third gold medal this year. The reality docu program won in the National/International Affairs category for its “Maling Akala” documentary. Aside from discussing the sensitive issue of extrajudicial killings, the documentary brought youngsters who believe that drug addicts should be killed face to face with former drug addicts who have succeeded in reforming their lives and are now community leaders. The Kapuso Network also took home three finalist certificates in this year’s New York Festivals: Kapuso Mo, Jessica Soho’s “Gintong Medalya” episode in the Community Portraits category; Entertainment TV’s Someone To Watch Over Me in the Telenovelas category; and GMA News TV’s Investigative Documentaries in the Community Portraits for its PAAralan” episode.